Jim Russell founded the South Carolina Tennis Patrons Foundation, which was originally organized to support the hall of fame. The South Carolina Tennis Hall of Fame was dedicated June 6th, 1984, and is now considered one of the best such facilities in the country. 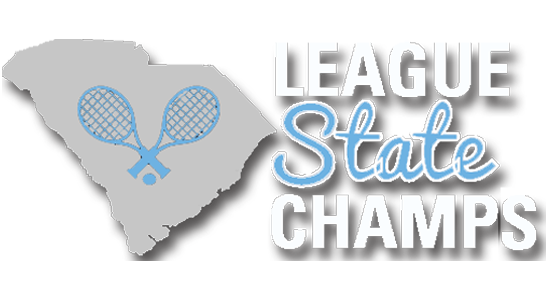 The South Carolina Tennis Patrons Foundation (SCTPF) is committed to helping tennis flourish across the Palmetto State. Through grants, scholarship, and charitable work the foundation has made an amazing impact on tennis in South Carolina. The Professional Tennis Registry (PTR) was founded by world renowned coach Dennis Van der Meer to educate, certify and service tennis teachers and coaches around the world. PTR membership offers unparalleled educational materials, opportunities, career assistance and most importantly, worldwide recognition and respect. Founded in 1927, USPTA is the world’s oldest and largest association of tennis-teaching professionals. With more than 14,500 members worldwide, USPTA offers more than 30 professional benefits to its members, including certification and extensive educational opportunities.